Several of Pakistan's cities are paralyzed by major roads being blocked by thousands of Islamists sitting in, demanding that the government be dissolved. More than 100 people were injured on Saturday in clashes between police and the protesters, after 4,000 police officers were called out to disperse the protesters. The government has called in the army to help end the protests, but it's unknown whether the army will obey, since many suspect that the army is on the side of the protesters. By nightfall, the protests had spread to other cities, including Karachi, Lahore and Quetta, and hundreds had been injured. Television footage showed a police vehicle on fire, heavy curtains of smoke and fires burning in the streets as officers in heavy riot gear advanced. Protesters, some wearing gas masks, fought back in scattered battles across empty highways and surrounding neighborhoods. The government has reacted by ordering private tv stations off the air, and by blocking social media. The protests were triggered by a blasphemy charge last month against a government minister. Blasphemy charges in Pakistan are almost always phony, but phony blasphemy charges are used freely in Pakistan as justification for any kind of uncontrolled mob violence or any kind of unjustified murder or jailing. The blasphemy charge is being leveled at the law minister Zahid Hamid, because of a modification to a political oath. The wording of the oath removed the declamation that Mohammed was the last prophet of Islam. The original wording of the oath has been restored, but that's not satisfactory to the protesters. So Hamid does not want to be murdered like Taseer, and his residence has already been ransacked by crazed protesters, shattering windows and destroying furniture. But he's also threatening to reveal the people in government who were actually responsible for the wording change. Hafiz Saeed, the head of the now outlawed Lashkar-e-Toiba (LeT) terrorist group, has been freed from house arrest with no trial and all charges dropped. India and Pakistan were at the brink of war following the November 2008 three-day '26/11' terror attack in Mumbai. That attack was perpetrated by Lashkar-e-Toiba (LeT). India threatened to invade Pakistani soil to go after Lashkar-e-Toiba, but Pakistan promised to prosecute LeT members itself. 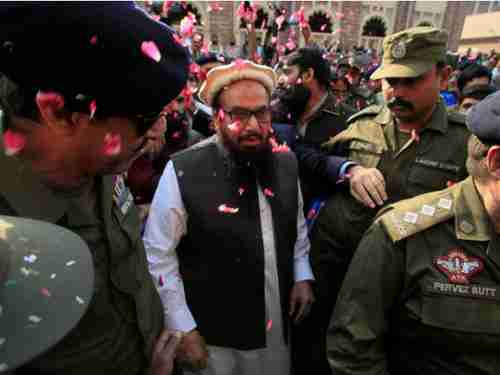 Now Hafiz Saeed, the head of LeT and the mastermind of the Mumbai attack, has been freed by a Pakistan court, greeted by chanting crowds and rose petals. "Saeed’s release, after Pakistan’s failure to prosecute or charge him, sends a deeply troubling message about Pakistan’s commitment to [combating] international terrorism and belies Pakistani claims that it will not provide sanctuary for terrorists on its soil. If Pakistan does not take action to lawfully detain Saeed and charge him for his crimes, its inaction will have repercussions for bilateral relations and for Pakistan’s global reputation." The exact nature of the "repercussions" was not specified. This story, and the previous story about the rise of extreme Islamist groups and their ability to shut down entire Pakistan cities, suggests that Pakistan is in the midst of a major political shift that could bring Islamist extremist political parties into power. 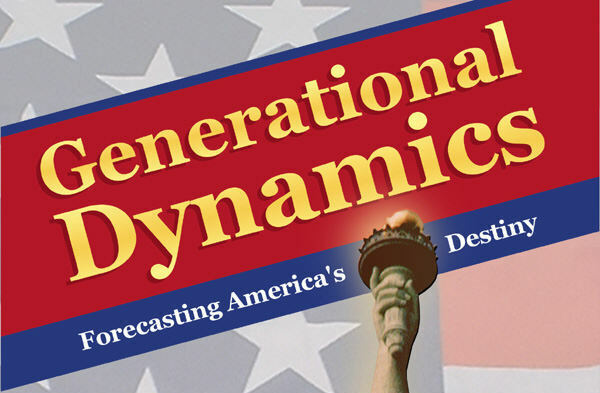 This is of particular concern in Pakistan, which has nuclear weapons.